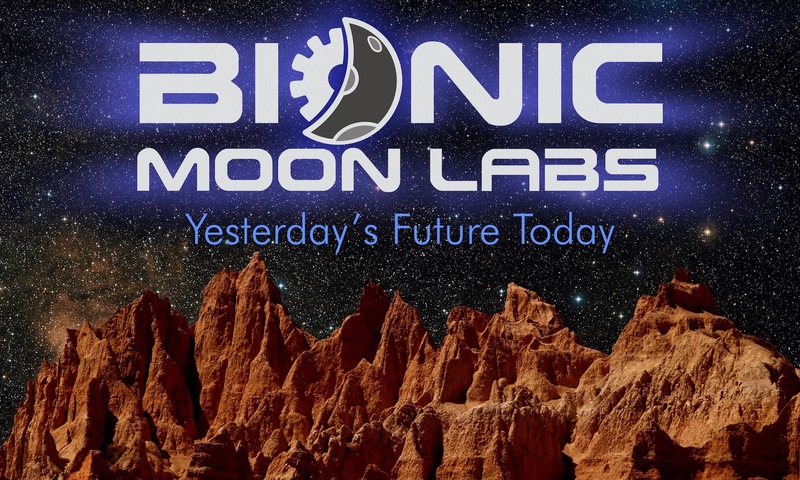 We wanted the Bionic Moon Labs logo to be whimsical and fun with a dash of retro essence. 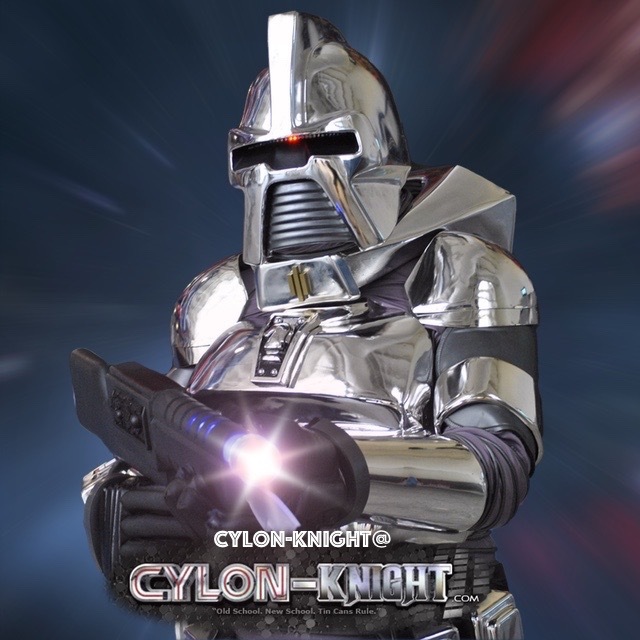 Having no idea where to start, we reached out to the most creative robot on the planet: Cylon-Knight. Without his help, our logo would be a photo of a napkin with a rudimentary stick drawing. Cylon-Knight brought our vision to life. If you have a project that could benefit from a creative touch, feel free to contact him at his Basestar below.